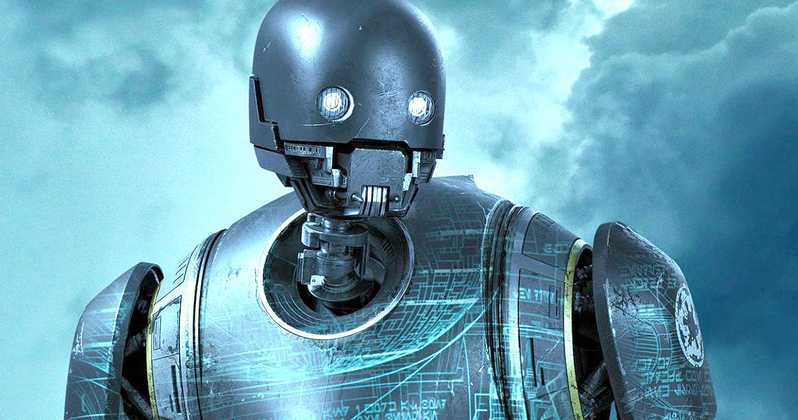 Perhaps one of the greatest characters to come out of the Disney Star Wars universe is Cassian Andor's sidekick, K2SO. Now with a series on the horizon that will center on the Rogue One character prior to the events of the film, it's been confirmed that Alan Tudyk will be returning to the galaxy as the smart mouthed droid. The recently announced series is said to be more of a 'spy show' that will see the two trying to thwart the plans of the evil Empire. Alan Tudyk has taken to Twitter to respond to the return of his much beloved character.